The appearance of your workplace can have a significant impact on your company’s image. 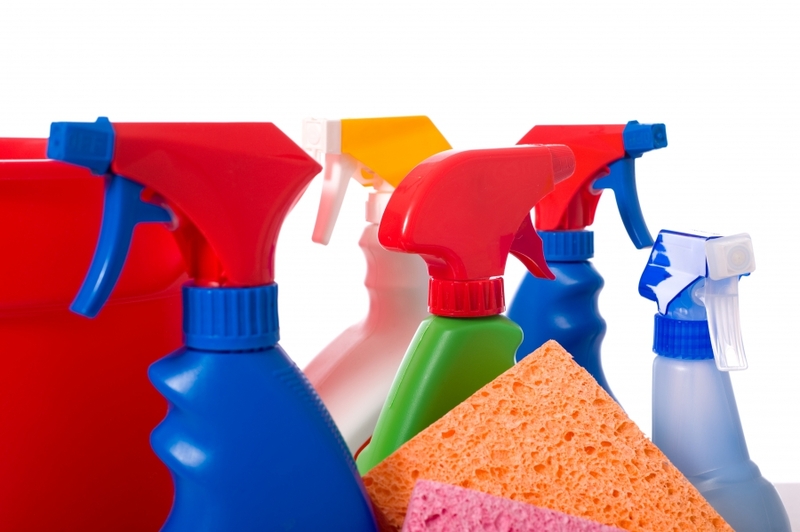 When you need cleaning supplies and eco-friendly cleaning options, you can trust Perkaroma to provide you with an array of quality products for your office. From mops to disinfectants and WiFi-optimized soap dispensers, we’ve got you covered. According to an article from RecruitLoop, having a clean and healthy workspace is a major cornerstone when it comes to running a successful business. At Perkaroma, we understand that the appearance of your workplace can have a significant impact on your company’s image, which is why we’ve dedicated ourselves to being the go-to cleaning and office supply company across New York and New Jersey. We offer automatic restocking and reordering services, so you never have to worry about stepping outside of the office to get the office supplies you need. While you may not think that full trashcan near the front door will have a negative impact on your company, it will. When you have a dirty office space, you run the risk of making a poor first impression on new customers and employees. A tidy office can instill confidence and trust in your guests from the minute they walk in the door to the second they drive away. Most employees spend more time at the workplace than they do at their own homes. As such, you should consider focusing your efforts on keeping your office clean and well-maintained. When an office is cluttered and unorganized, it can lead to less productive employees, which may have a negative impact on your business’s bottom line. If your workforce is unhappy or dissatisfied with your current work environment, reach out to the professionals at Perkaroma today. As a leading supplier of office supplies and breakroom supplies in New York and New Jersey, we can help you find products that your employees will love. Are you looking for a way to reduce sick days in the office? You can take steps to prevent employees from getting sick by making a point to ensure the office is clean. 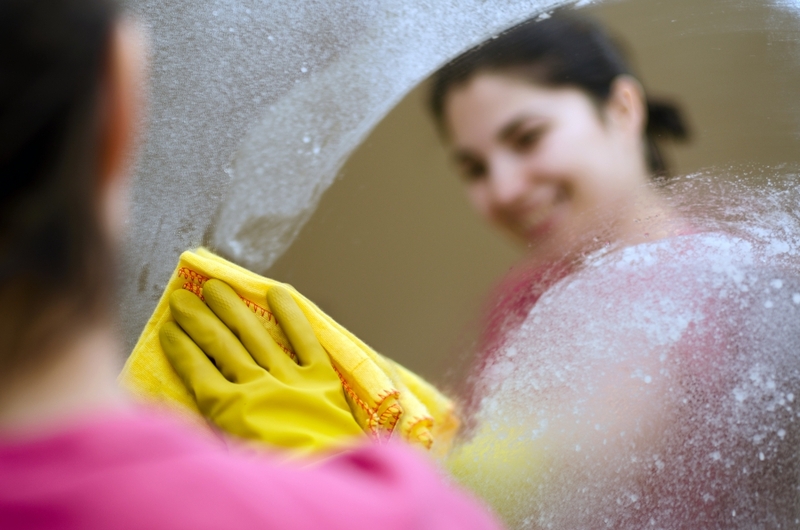 Whether you decide to hire an outside commercial cleaning company a few days a week, or you are taking it upon yourself to wipe down desks and counters after hours, cleaning can make a big impact on the health of your staff. With the proper cleaning supplies, you can reduce the amount of allergens that trigger symptoms of asthma in the office. 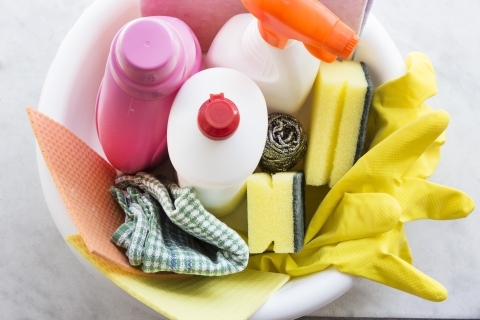 When you need cleaning supplies for your New York or New Jersey business, you can count on the professionals at Perkaroma to provide you with the best cleaners, detergents, and soaps on the market. When you work with our friendly staff, we’ll do everything we can to meet your needs by suggesting the best products at the most affordable cost. When you need to clean up spills or wipe down office desks, you should use disinfectants that kill 99.9% of germs to ensure the cleanest possible outcome. At Perkaroma, we carry a large and diverse array of some of the best disinfectants from some of the most trusted brands on the market including LYSOL®, Ajax, Windex, and Clorox®. Some of our most popular disinfectants are listed below. Our LYSOL Disinfectant Spray can kill up to 99.9% of germs on a variety of surfaces. This cleaning product can kill more than 100 microorganisms including the norovirus and hepatitis B. Use this effective disinfectant to eliminate odors in your breakroom and to prevent mold and mildew growth in the office kitchen. Specifically designed to remove tough stains like grease and dirt, our Clorox Clean-Up Disinfectant Spray With Bleach is a must-have for your office kitchen or breakroom. This powerful cleaning spray is effective against viruses like salmonella, rhinovirus, and hepatitis A. Use this cleaner on hard, nonporous surfaces for the best results. Looking for a way to bring out the streak-free shine on your conference tables, office desks, or breakroom counters? Order some Windex Antibacterial Multi-Surface Cleaner from Perkaroma today. This incredible cleaner will clean your surfaces without leaving any residue, and it kills 99.9% of germs and bacteria found on non-porous surfaces. Ideal for bathrooms and kitchens, this is the perfect multi-surface cleaner to have in the office. In addition to our large selection of office disinfectants, Perkaroma carries a plethora of floor cleaners and janitorial supplies as well. Whether your office has tile floors, wood floors, or laminate floors, we’ve got the perfect cleaner to keep your floors germ-free. Our Mr. Clean Finished Floor Cleaner can remove dirt and germs from your floor while also protecting the finish. Ideal to use on ceramic and vinyl tile or hardwood floors, this incredible cleaner can also be used on walls, tables, and countertops. Unlike traditional floor cleaners, you don’t have to worry about rinsing after use or leaving behind yellow, dull residue. Shopping for a professional strength neutral floor cleaner to help put some shine back into your office floor? The ZEP Multi-Surface Cleaner may be just what you need. This cleaner can be used to restore marble, granite, vinyl, and even stone floors. Keep your office floors sparkling with the Swiffer WetJet Cleaning Solution Refills. This pre-mixed cleaning solution is made specifically for the Swiffer WetJet all-in-one power mop. Its fast drying formula easily dissolves dirt and other tough messes to reveal the natural beauty of your floors. When you need an office supply delivery service in New York or New Jersey, you can count on the professionals at Perkaroma to provide you with top notch services. Whether you need cleaning supplies delivered on a monthly basis, premium coffee services, or breakroom supplies, we can help you stay on top of your office supply demands. View our products online or contact our team today to get started!